MEC Medical gas hoses are the most logical choice for healthcare professionals in today’s tough budgeting environment. Our hoses and assemblies can be tailored to any configuration required, with off-the-shelf more common hose types available on instant order. 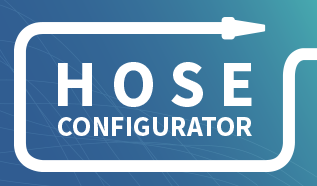 With the full range of connectors, including International configurations – all from one trusted supplier – you have choice, convenience and low cost from a single source. 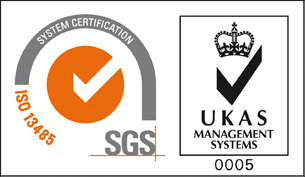 Direct from a trusted UK manufacturer. MEC Medical Limited have a proven history in the manufacture of medical gas products. With the reputation of our products and patient safety in mind we are introducing a new refurbishment service for hoses and connectors. Send your existing hose assembly OR your probes only, attached to 150mm (6″) of Hose to MEC Medical. MEC will inspect the condition and tolerances of your existing connectors. Re-work with a new BS EN ISO 5359(2008) Gas Hose + a new traceable I.D shrink Sleeve and O ring for NIST Probe + Test. Please download our hose leaflet for more information :- MEC Hose leaflet 2012 or call 01582 661885 or email sales@mecmedical.com to discuss your requirements.